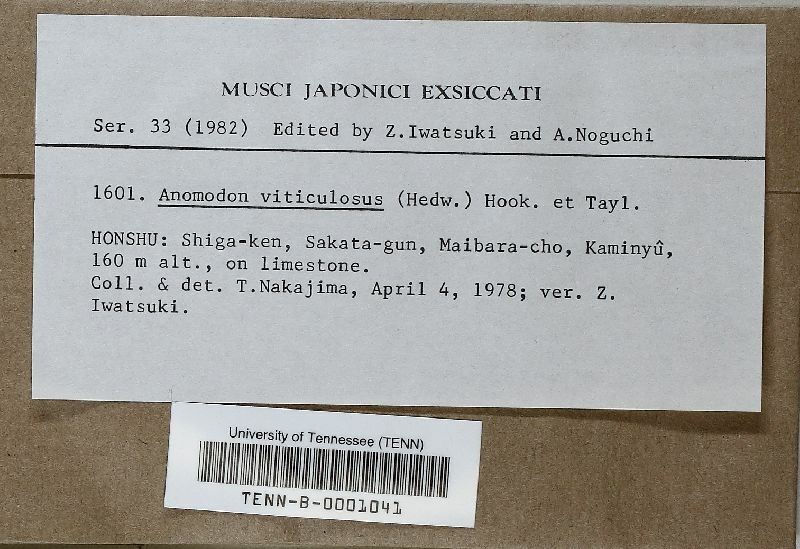 Anomodon viticulosus (Hedw.) Hook. & Tayl.